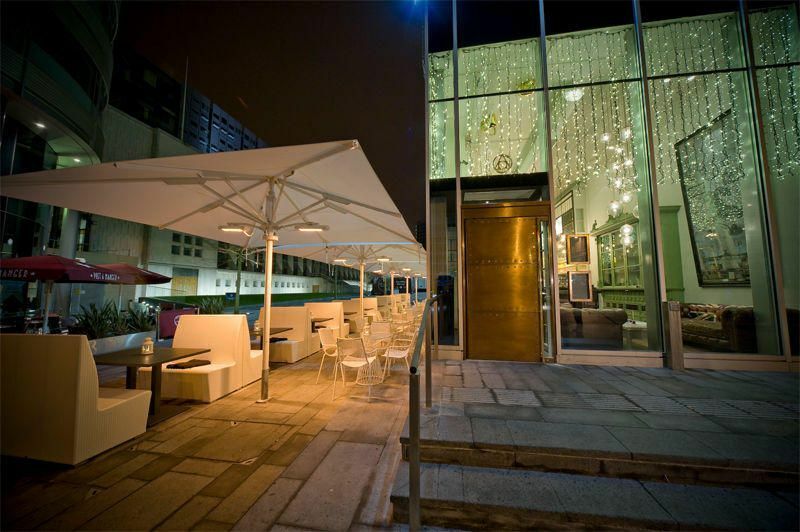 This great establishment can be found at the corner of Byrom and Hardman Street sitting between the corporate buildings of the Spinningfields, Manchester, with its sparkling array of twinkling fairy lights showing through the glass front, it’s hard to miss. 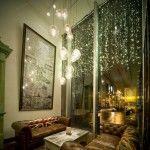 Walking down from Deansgate into the heart of this trendy district you’ll spot The Alchemist to the left opposite Prêt a Manger with its bright white outdoor canopies and fairy lights. On first approach the bar could be mistaken for just another Spinningfields corporate building, but the stunning fairy lights lift this projection. Opening in November 2010 the cocktail and lounge bar is another of Living Ventures successful creations. Open for morning coffee, lunch and dinner, the bar offers Blumenthal-esque cocktails, whimsical concoctions and continental cuisine together with a theatrical experience of smoky dry ice and flaming Bunsen burners. 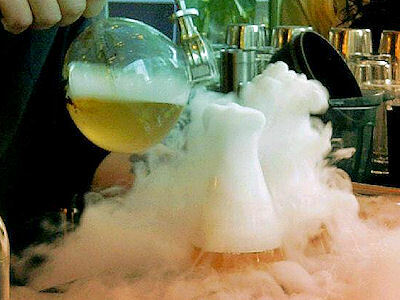 Drinks are made up in front of you by the friendly bartenders, creating amazing potions in chemistry glasses and bottles, served with balls of dry ice they create an air of icy smoke across the bar. Entering through heavy copper door you’re greeted with a warm welcoming ambience of dimmed lighting and dark woods. To the right of the doorway is a snug seating area perfect for people-watching and Wi-Fi sessions. 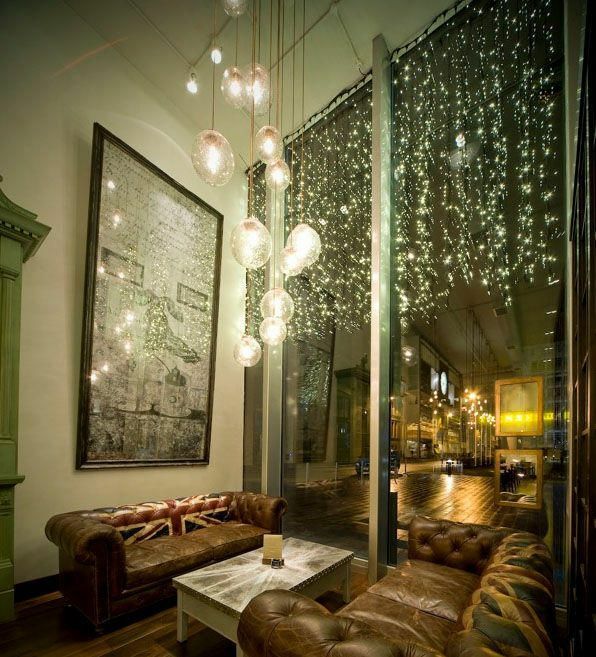 A stunning light installation of 11 globes reminiscent of a Bocci classic suspends over two union jack printed leather chesterfields. The theme is evident straight away; chemistry lab meets witch doctor with a raw edge. A rustic teal apothecary cabinet sits adjacent to the breathtakingly large bar area, a collection of lab glassware from conical jugs and test tubes to potion style bottles and vintage beakers is displayed. The back bar draws your attention with full floor to ceiling apothecary style compartments of glassware and beverage bottles, a sliding ladder completes the apothecary look. The progressing trend of filament bulbs used as pendants is evident at the bar with eight or so clusters of caged bulb pendants suspended over head. Opposite you’ll find a strip of mahogany and cream breakfast style seats leading towards the back. Here the establishment curves round to reveal a small dining area with several mahogany tables and chairs, a large neon sign sits above and more pendants line the area giving off more soft light. The overall atmosphere is warm and welcoming, brought together by the subtle lighting, the bartenders’ warmth and showmanship and the general atmosphere of happy chilled customers. 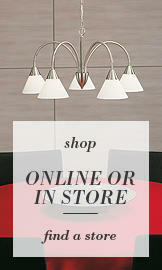 We loved this place, it was like a museum of lighting and we love lighting!! There was so much atmosphere, we recommend The Mad Hatter’s Tea Party for two, a vodka-based zesty and fruity mix of orange and elder flower liqueurs and fresh fruit, best of all it arrives smoking from a conical flask then served by you in a quaint teacup. 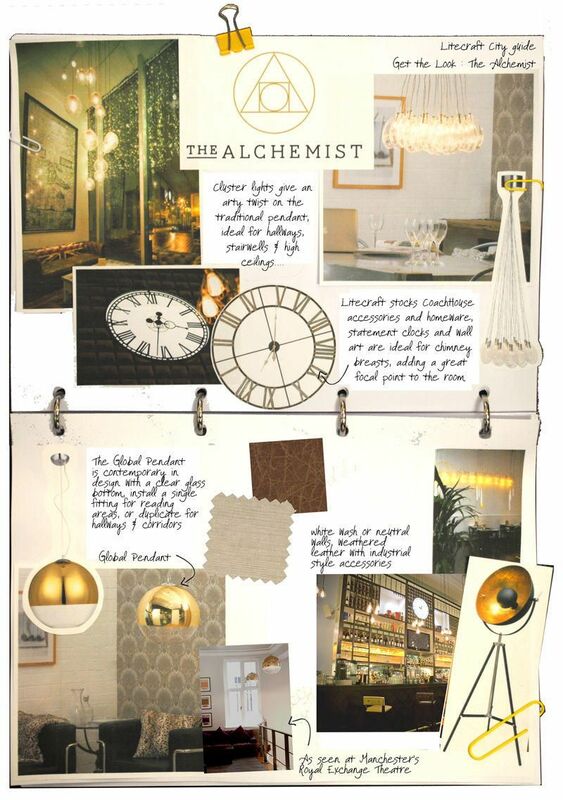 Are you a fan of the Alchemist and its inspiring décor?